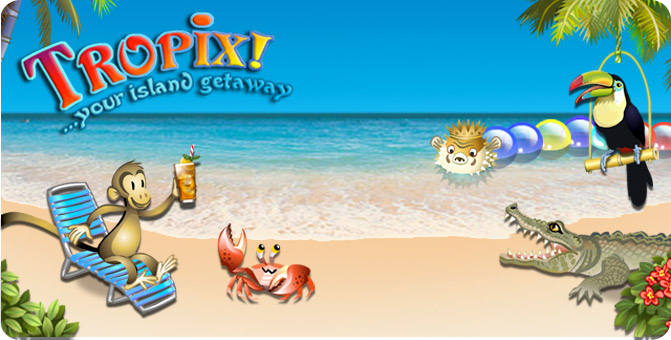 Escape to your own private tropical paradise! 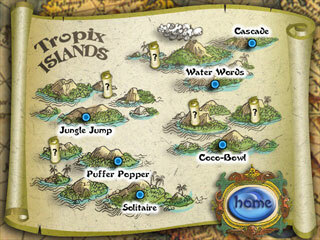 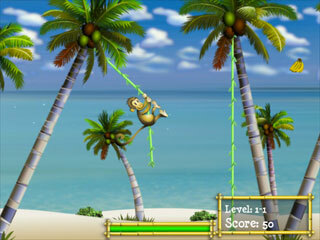 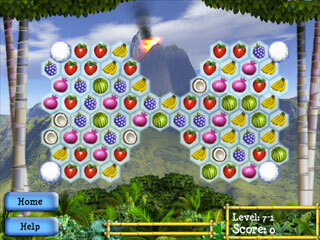 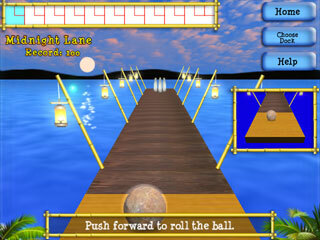 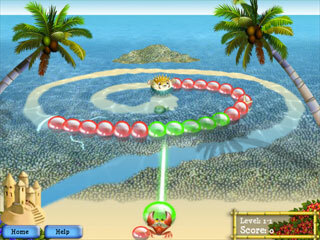 "Tropix™: Your Island Getaway" is the winner of Game Shadow's 2006 Best Casual Game award. 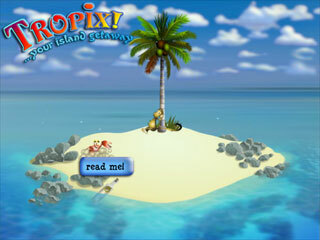 Click here to visit the Tropix™ home page.